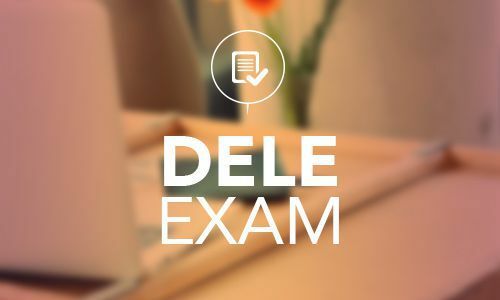 The DELE (Diploma of Spanish as a foreign language) is the official exam to evaluate your knowledge of the Spanish language. Anyone who doesn’t speak Spanish as his/her mother tongue can take the exam. The exam is divided into four skill sets including oral and written tests. It can be taken in six different levels: A1, A2, B1, B2, C1, C2 (You don’t need to have a certificate for lower levels in order to take a higher level exam). On our website you can find all exam dates for 2019 as well as deadlines for registration and cancellations or changes. Find all necessary information on our blog. You can register here to take the exam at FU International Academy. 247 queries in 4,359 seconds.